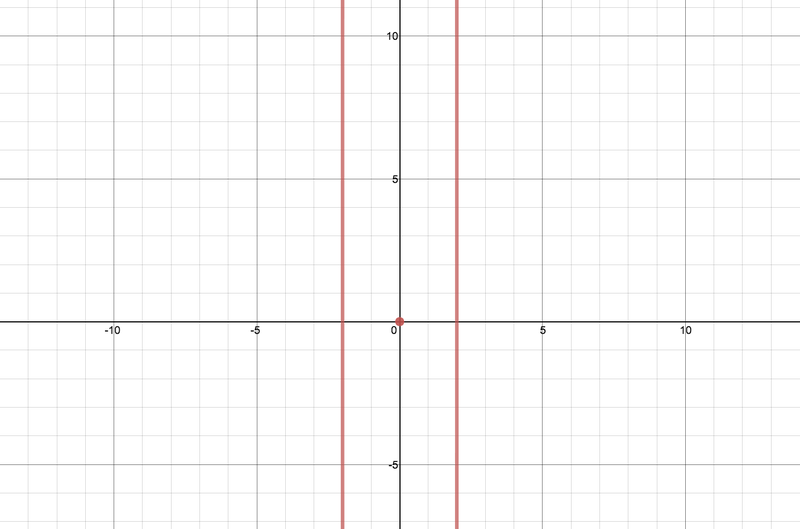 Can you create a graph with single equation that is asymptotic to both lines and includes an entirely enclosed region around the dot at the origin? Diggin the variety. Here’s the most interesting one I could come up with.